Eyebrow Threading only £5.00 / Upper Lip £5 / Eyebrow Tint for hd look £5 / Full Face Threading £15. threaded by a professional with over 20 years experience and hundreds of happy clients. Your appointment will last between 10 minutes and 30 minutes, depending upon how much work is required. times. There is plenty of free parking a minutes walk from me. This is my eyebrow threading Truro Weebly page, please visit my website for more details or contact me. important facial features when it comes to overall facial appearance. The eyebrows are among the few facial characteristics that can be shaped to boost the great thing about the face. It is one of the easiest ways to naturally grow your eyebrows. A complete eyebrow leaves visible effect in a makeover session. Unlike tweezing, threading removes a complete field of hair at one time. 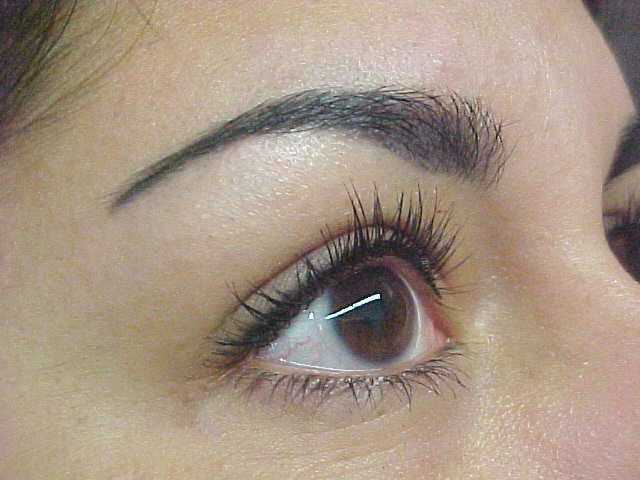 Eyebrow threading is among the most interesting, affordable and effective methods of eliminating unwanted hair. While plucking has become the traditional way of obtaining the ideal set of eyebrows, it is sometimes painful and time consuming process which sometimes leaves the skin blotchy. Having them threaded is less painful, results in better shaping and is quicker. The form of your brows will be contingent on various aspects including the form of your current eyebrows. The oblong shape could have an exact narrow chin or a very higher forehead. You're forming an hourglass form. The ideal eyebrow shape is closely regarding the true form of the face. Only pull out the hairs you have to, and don't over do it. For local threading from a professional near me, get your eyebrows shaped with tinting with me.